Follow the ToG blog writers as they cover a wide variety of topics. Though each writer's unique style and perspective give each post a different flavor, all of their writing is based on the timeless truths of God's Word. 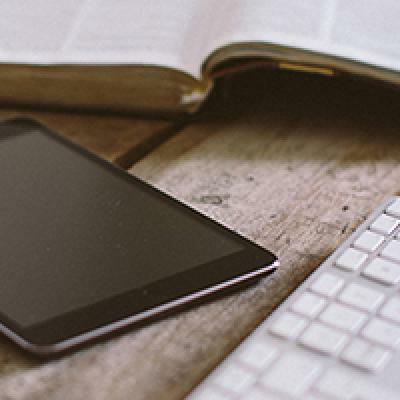 Blog posts are interactive—download printables, share posts, make comments, and ask questions. Grace Moments are daily devotions written by Pastor Jeske and a variety of other Time of Grace writers. These Bible-based messages offer God’s perspective on life—showing you how to live in the freedom that God’s grace gives us. Join the thousands of people who receive these devotions for encouragement by subscribing to have them delivered to your inbox each morning. Los momentos de gracia son devociones diarias escritas por el pastor Jeske y una variedad de otros escritores del Tiempo de gracia. Estos mensajes basados ​​en la Biblia ofrecen la perspectiva de Dios sobre la vida, mostrándote cómo vivir en la libertad que la gracia de Dios nos da. Únase a las miles de personas que reciben estas devociones de ánimo al suscribirse para recibirlas en su bandeja de entrada cada mañana. God gives us the privilege of prayer and tells us that our prayers are “powerful and effective” (James 5:16). He invites us to bring our own requests and praises to him but to also spend time in prayer for others. 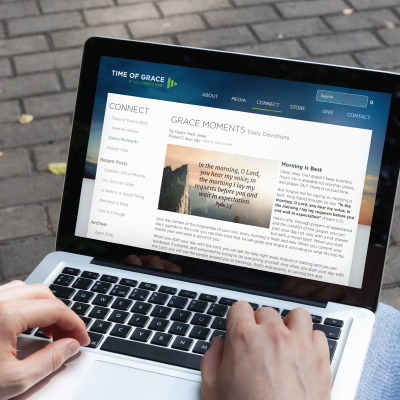 The Time of Grace Prayer Wall is a community of pray-ers—a place you can submit your own prayer requests to the Time of Grace prayer team as well as offer comments, prayers, and support to others who need it. It is a privilege for us to "approach the throne of grace with confidence, so that we may receive mercy and find grace to help us in our time of need" (Hebrews 4:16). 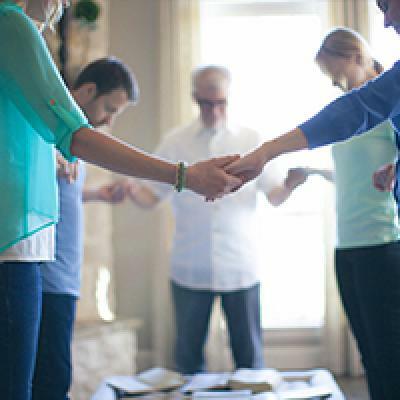 Join us as we encourage one another through prayer.